Today I am going to review mascara from the house of Colorbar, their famous Lash Illusion Duo Mascara. I love using Mascaras and feel that they complete me. I got this one few days back after seeing some raved reviews. So lets if this could impress me or not.. Available in Black, this duo-step Mascara makes the eyelashes look naturally thick and long with its lash lengthening and lash volumizer. It prevents lashes from falling or breaking and is water resistant. The Mascara does not flake or clump and is suitable for sensitive eyes and those who wear contact lenses. 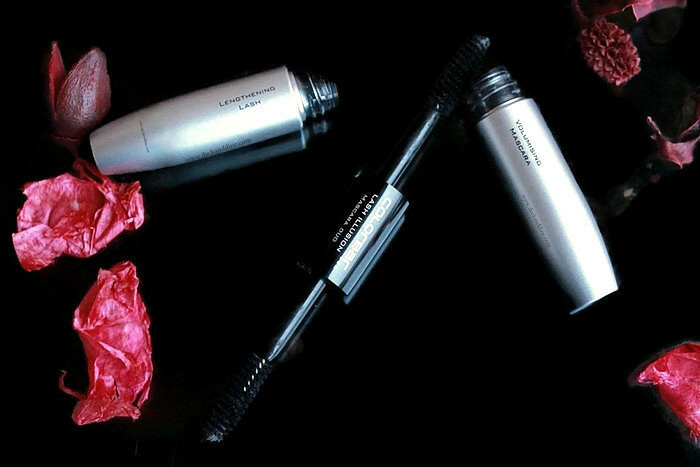 The mascara has two tubes and thus two wands- one lengthening and one volumising. The wands are small, thin and the bristles are densely packed. Being small and thin, it is easy to use on the inner and lower lashes. To me, the wand looks totally same. It is black, but not the blackest black that I am really fond of. The consistency is a little on the drier side and the formula is semi-waterproof, so it washes off easily with the help of regular face wash/cleansers. No need to soak your lashes in makeup remover or oil at the end of day, no need of rubbing and harming your lashes. It works nicely to define and separate my lashes and holds up the curl for around 4-5 hours. This mascara is good for your first coat. But when I try to apply a second coat (which I have to with this mascara), my lashes stick together and it becomes too hard to separate. It crazily clumped my lashes. Moreover, the dry consistency makes it flake as well. I always prefer mascaras with runnier consistency. Before I separated the clumped lashes. There is not much difference in the appearance and results of the mascara. 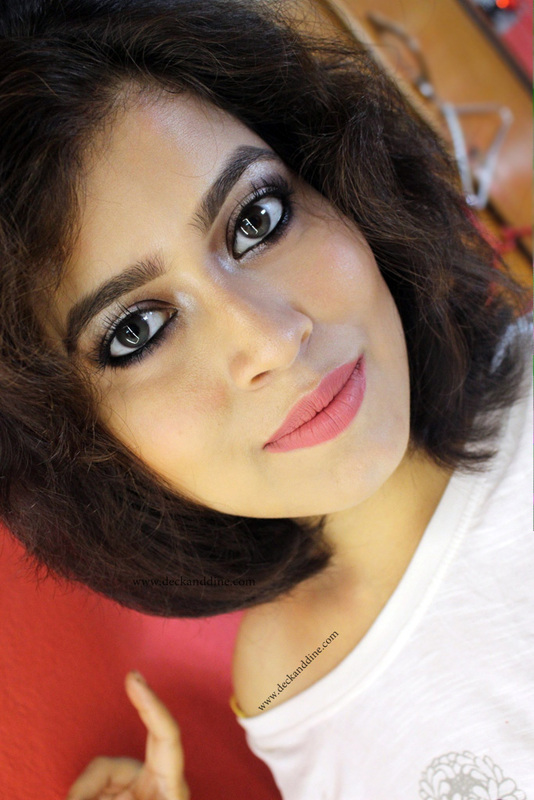 I apply the lengthening first and when I use the volumising, it just clumps up my lashes, nothing else! Now the worst part, it made my lashes fall. Ohh my god! I never faced such issues with any of my mascaras before. I got so paranoid. But later I thought may be something was wrong that day, so tried a couple of times more, but to my disappointment, the results were same each time. Provides nice, soft volume and length. Results in defined, natural looking lashes. Small wands make it easier to reach corners and coat lower lashes. Makes my lashes fall. Ouch! Drier consistency causes it to flake. I can lose hundreds of hair each day and still stay calm, but I can’t really afford to lose my lashes like that. It breaks my heart! And this is enough of a reason to not use this mascara again in my life. I would have been okay with the clump and flakes, but not with this. Make lashes fall! Sounds creepy indeed. I have it.. And it made no significance difference to my lashes.. It's a dud! Oh no,the Colorbar zoom n whoosh is better. 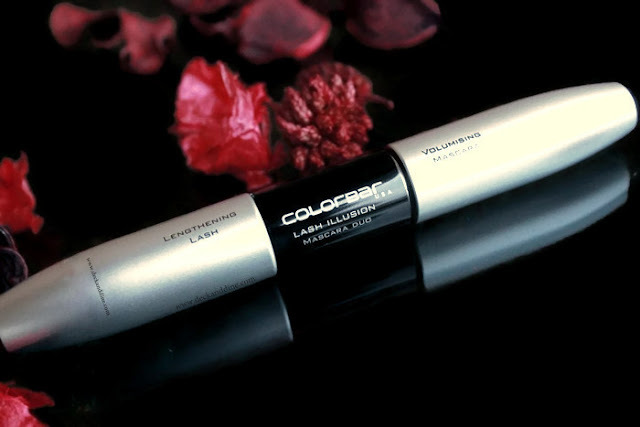 This colorbar lash illusion duo Mascara review is really awesome. Thanks to share this beautiful Mascara review. It's really helpful for eye makeups. I believe makeup is an important part of women's life. I love to use colorbar lash illusion duo Mascara for my eye and my favorite Liquid Matte Lipsticks for my lip. I can't imagine a single day without my makeups.